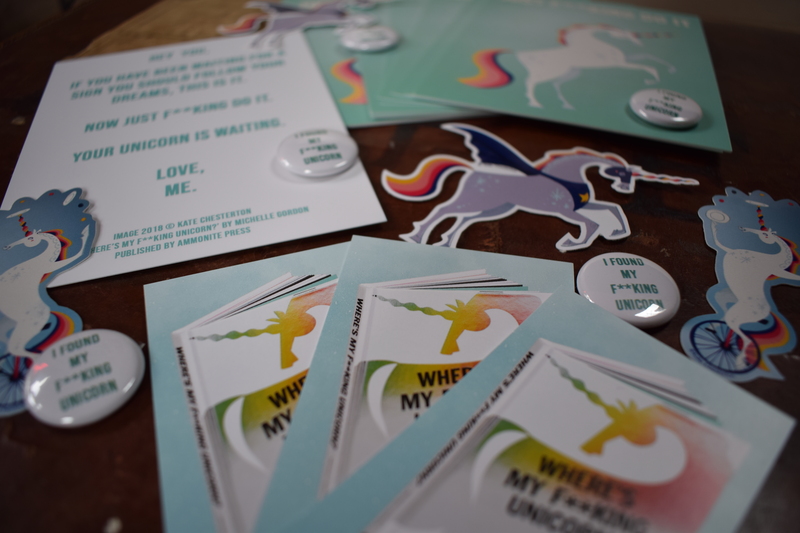 You can get limited edition Unicorn goodies by clicking the PayPal button below! Each pack contains 1 x postcard, 2 x stickers and 1 x badge. They are £2 each with £1 postage within the UK, $2.50 with $4.50 postage to the US, €2.25 each with €3 postage to Europe.